Wedding Flower Arrangements are about as big as it gets in the floral design industry. Not only is this your big day, but it’s one day that you can’t get back. That’s why it has to be perfect, following every theme and color scheme to a T. With everything to keep in mind with your flowers from design type to color, to the theme/feel of your wedding, to where you want your flowers to be, to everything else, you need to find wedding flower arrangements through a trusted flower design professional. I’ve covered some of the basic categories for your wedding flower arrangements. Your wedding color scheme is essential. If you just pick and choose colors that you like at random, you’ll end up with a disorganized and scattered wedding. By choosing a color scheme, you can develop a ‘feel’ for your wedding, especially as every color denotes a different emotion. 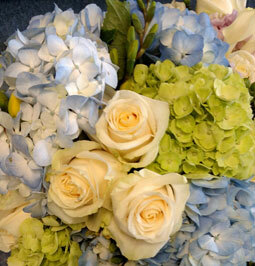 Most importantly, your wedding flower arrangements will look even more beautiful. Certain colors go with certain colors, which is something that your flower designer has trained and learned through experience about. That’s actually a huge part of his/her job, an element that should shine through in your wedding flower arrangements. Your theme could be simply a mood, or an era, or an ethnic environment, but regardless, your wedding flower arrangements will have to adapt to this theme. Everything about the big day is about you and your spouse. 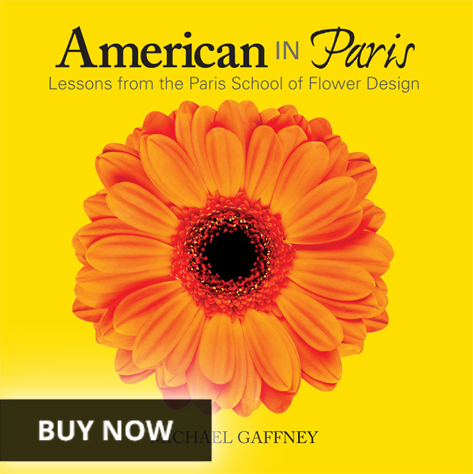 All of the general subjects like theme should be selected before speaking with your flower designer. 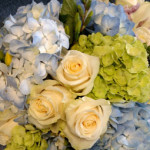 This way, he/she can make your wedding flower arrangements to specifically meet the needs and wants of your wedding day. Different flowers can sparkle, be subtle, flail like crazy, or calmly lay in your wedding flower arrangements. Also, there are other additions like berries, twigs, and other additions to your wedding bouquets and centerpieces that can make a big difference in the effect it has. The season that your wedding takes place in will dramatically affect your wedding flower arrangements. 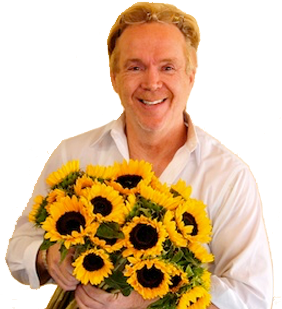 You want fresh flowers, not some year-round flowers, flowers saved from past seasons, and especially not plastic or “silk” flowers. 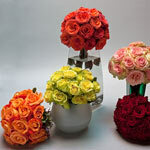 There are numerous options every season with different colors and effects, so knowing your big day date is a big deal. 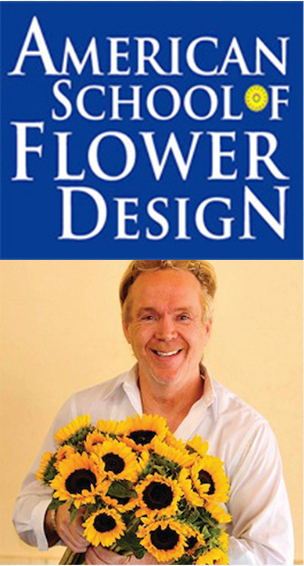 Booking your flower designer in advance is also huge so he/she can know what flowers will be best for that specific time (even the part of the season- beginning/middle/end- makes a difference), know where to get them from (who will be growing them and where), and how to make arrangements for all of this. Combinations for your wedding flower arrangements can have a very eclectic mix and gathering these flowers can even be a big ordeal for your flower designer. If your wedding is in the winter, you will have some crisp, lovely flowers that can be very jovial. If your wedding is in the spring, you can find some very bright, exciting, fresh-smelling flowers. If your wedding is in the summer, you have a giant selection of flowers that can get you a great mix. 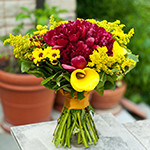 If your wedding is in the fall, some soothing, gorgeous flowers can join your wedding flower arrangements. 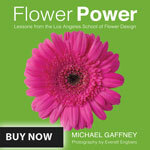 One of the major points of flower design is that shape, or form, that you want your flowers to take. For wedding flower arrangements, there are many creative and already-experimented ways you can have your flowers shaped and conjoined. For instance, centerpieces are a must, but what about placing a flower on everyone’s plate. Or how about your shoes? Having a fresh flower on the front strap could be awesome. From these things to your headdress, your wristlet, your bouquets, and more, there are many options to contemplate. You can even match your table flowers to your main cocktail you’ll be serving- you can even get a wine-colored flower just to be safe. In addition to this, as I was talk about before, there are other additions to the wedding flower arrangements that can give it a great feel. You can add berries or twigs, or even have a trailing bouquet. It’s up to you. 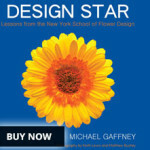 Your flower design professional can offer his/her best advice, but your taste is your taste. Your wedding flower arrangement should be precisely what you want and you should never settle. With that said, let your flower designer come up with some ideas- after telling him what you should- but only accept it when it’s just right. This is, after all, your big day.